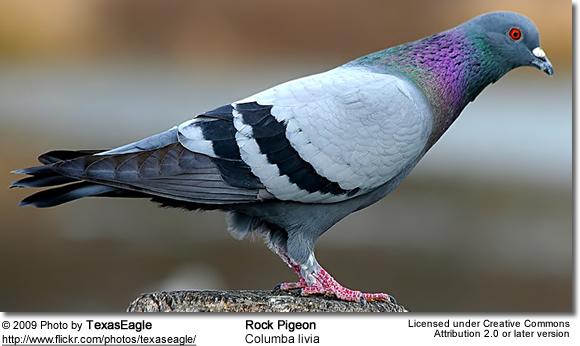 The homing pigeons are domesticated Rock Pigeons (Columba livia) that have been selectively bred to be able to find their way home over extremely long distances. 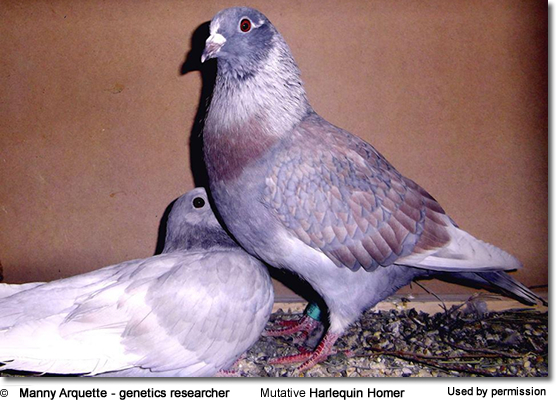 As pigeons generally return to their own home lofts, they were easy to train by taking advantage of their impressive homing abilities. Those birds that repeatedly found their way home over long distances were placed into selective breeding programs to further enhance this ability in their offspring. 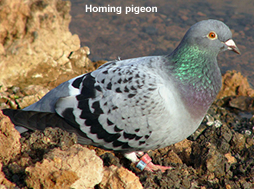 Throughout history, these birds have been used to carry messages written on thin light paper (such as cigarette paper) in a small tube attached to one leg; this is called pigeon post; because of this function, they are often referred to as "carrier pigeon" - resulting in confusion with the carrier pigeon, which is an entirely different breed. 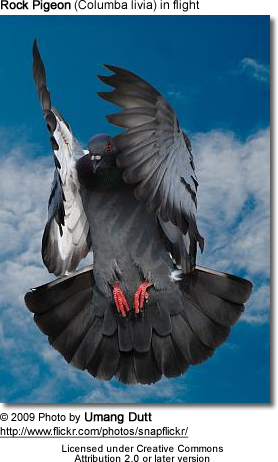 Flights as long as 1689 miles have been recorded by exceptional birds in competition pigeon racing. Their average flying speed over moderate distances is around 30 miles (48 km) per hour, but they can achieve bursts of speed up to 60 mph (100 km/hr). For 10 years, researchers at Oxford University studied homing pigeons using global positioning satellite (GPS) and were surprised to discover that birds returning to their loft didn't take the most direct path, but instead flew along roads and other man-made features, making 90 degree turns, turning at junctions, even going around round-abouts - adding miles to their journeys. Reseachers at the University of Auckland in New Zealand discovered that these birds follow magnetic waves around the Earth. They found that these birds often head off in the wrong direction when initially finding their way home before making a correction. 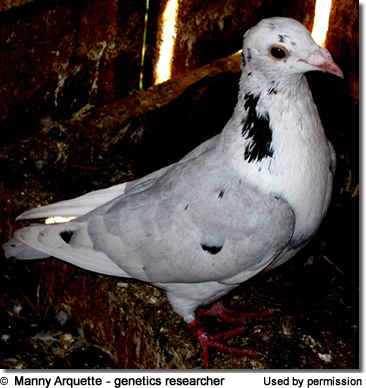 This research was published in the journal Proceedings of the Royal Society B.
German studies lead by Dr Cordula Mora and her colleagues also concluded that pigeons "respond to the Earth's magnetic field at the release site", calculate their position using the fields and then calculate their way home. Previous research suggested that magnetic particles in the beaks of the birds act like compasses. 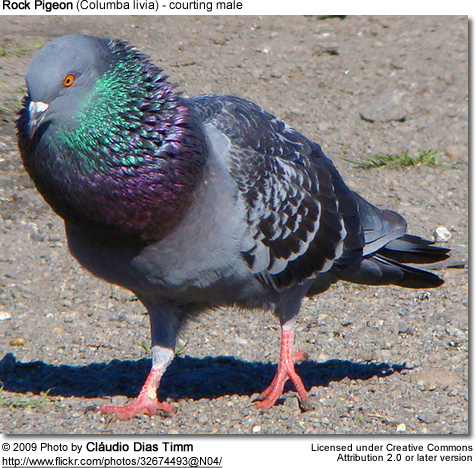 The team opined that pigeons (and maybe other birds) react to the Earth's external magnetic field in a very sensitive and specific manner, so they can deduce location. Near their home lofts, or in other familiar areas, they may be guided by natural and artificial landmarks.